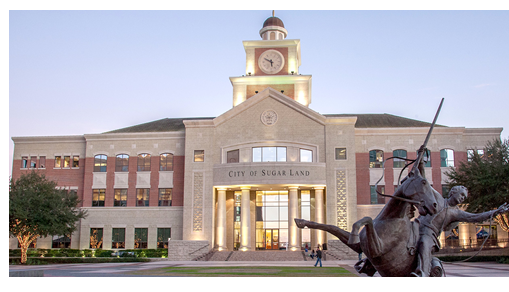 ​​ SUGAR LAND – Industrial and retail space in Sugar Land is almost completely occupied, according to the Sugar Land Development Corporation’s​ (SLDC) latest annual report. Average rents for retail space in the city are outpacing the national average by roughly 30 percent. Figures released by Sugar Land’s Office of Economic Development show the average rent for retail space in Sugar Land is $24 per sf. By comparison, the average cost for rental retail space nationally was $18.43 per sf as of fourth quarter 2016, according to CoStar G​​roup​. ​See Houston Retail Market Research. See Houston Industrial Market Research.